On my work-from-home days, I often make a big bowl of steamed vegetables with cheese for lunch. The idea for this dish came from some two-week, healthy-eating regime we followed years ago. Each day, you were presented with two choices of lunch – and whenever steamed vegetables with cheese was an option, I chose the other one. 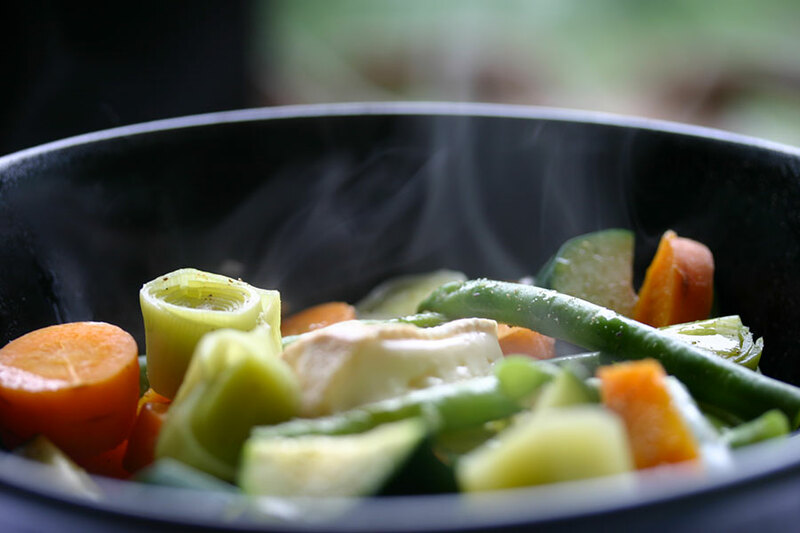 Until the day I didn’t… and discovered that steamed vegetables with cheese is an immensely satisfying bowl of food. I’ve eaten it regularly ever since, with whatever vegetables are in season or on hand. 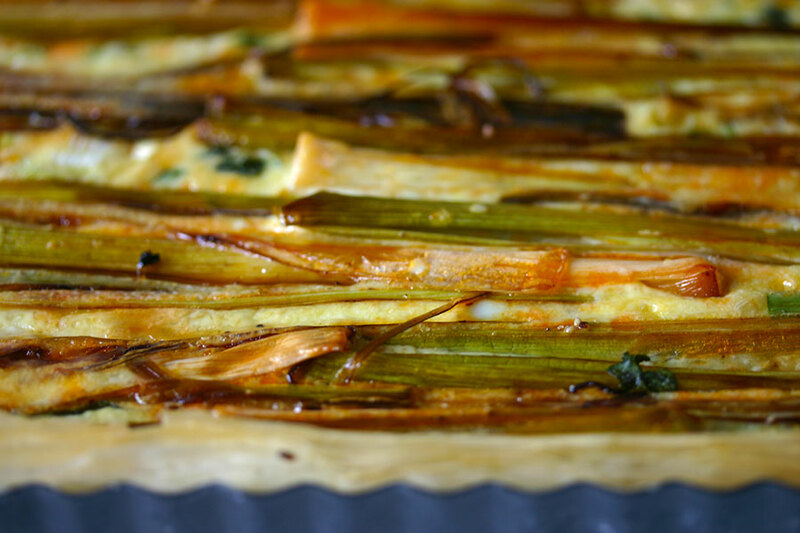 We ate this chorizo-leek phyllo tart a few times over the summer. I’d cook it early in the day – tarts and quiches benefit from having enough time to cool and rest – and we’d eat for dinner with a green salad. I’ve experimented with adding goat’s cheese, sundried tomatoes, and sliced olives, but didn’t feel the tart was improved by it. The chorizo provides ample flavour, and without cheese, the cream and eggs bake to a silky, custard-like consistency. When I discovered a forgotten wedge of Stilton at the back of the fridge, it inspired me to make this potato, leek and Stilton soup. While I’ve never really warmed (ha!) 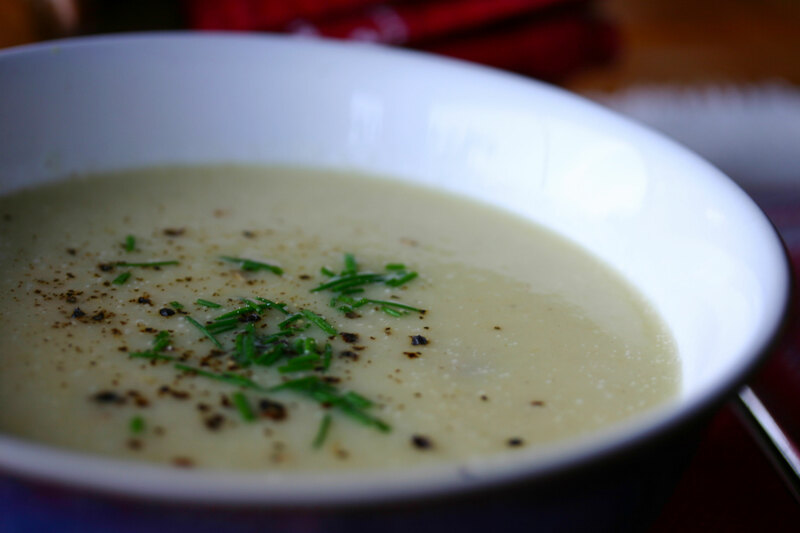 to vichyssoise, a bowl of this soup is my idea of a perfect winter meal.